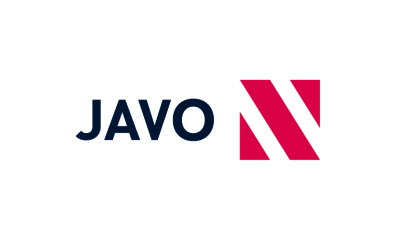 The Javo Push-Over Robot (JOR) is one of Javo’s most versatile productivity enhancers, with the ability to move pots and trays quickly. 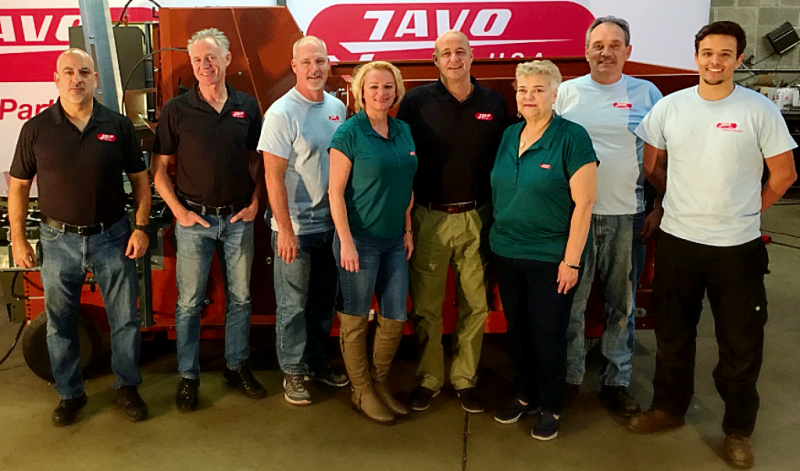 Combined with a Javo Buffer Belt, this patented push-over system can provide more than 350 pushovers per hour – easily handling 5,000 or more pots per hour. Best of all, it can handle pots and trays of almost any size. A touchscreen operation and built-in custom programing allows ease of operation and makes switching between pot sizes or spacing a breeze. The speed of the push-over motion is electronically adjustable (PLC), reliable and quiet. 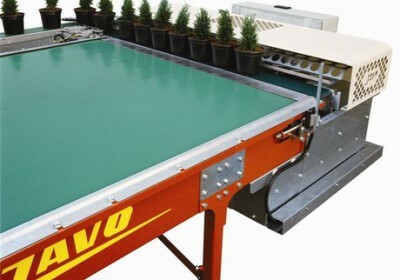 The Javo JOR is supplied with a flat push-over beam and is strong enough to work with even your largest pots.